Thermal cameras can be key when implementing a round the clock surveillance system at your installation. 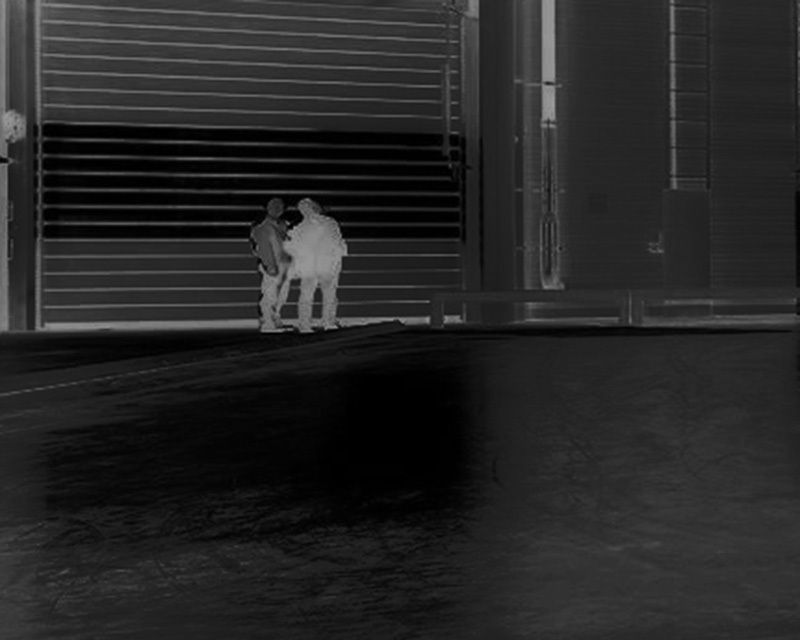 Thermal camera sensors utilize infrared wavelengths and are not dependant on ambient light sources like standard cameras. They are effective in all lighting conditions including blackout darkness, light fog, rain, and smoke. They are also helpful in detecting intruders camouflaged or intruders lurking in the shadows. They are most effective for perimeter detection in enterprise, commercial and high-security residential applications. Call us now to get started on your professional surveillance system!